FLABBERGAST - Circus Company artsit profile and releases. As the word itself, it feels like the project Flabbergast was born in a previous century but only recently started to gain attention in the under(beer)belly of the electronic music scene. Most probably because Vincent Lemieux and Guillaume Coutu Dumont released their first 12” under the Flabbergast moniker on Circus Company in the fall of 2015 after more than 10 years of making music together and playing here and there. But you know as they say better late then never, good things take time, flowers don’t bloom in one afternoon and such and such (they are delicate little flowers after all). So BLAAM! PAKLOW!! BING!!! Flabbergast is here to knock you off your disco shoes. Finally. Vincent Lemieux, the Don of Montreal electronic music scene needs no introduction. Dj, record dealer, Mutek programmer, Musique Risquée label cofounder and producer… Vincent Lemieux is what you’d call a consummate music lover. Guillaume Coutu Dumont better know with the addition of the bewildering “& the” in his name is known for his productions and remixes on label such as Musique Risquée, Meander, Circus Company, Oslo, Haunt and blah blah (check on discog buddy) and other projects such as Chic Miniature, Egg, Destination Danger and Museum. 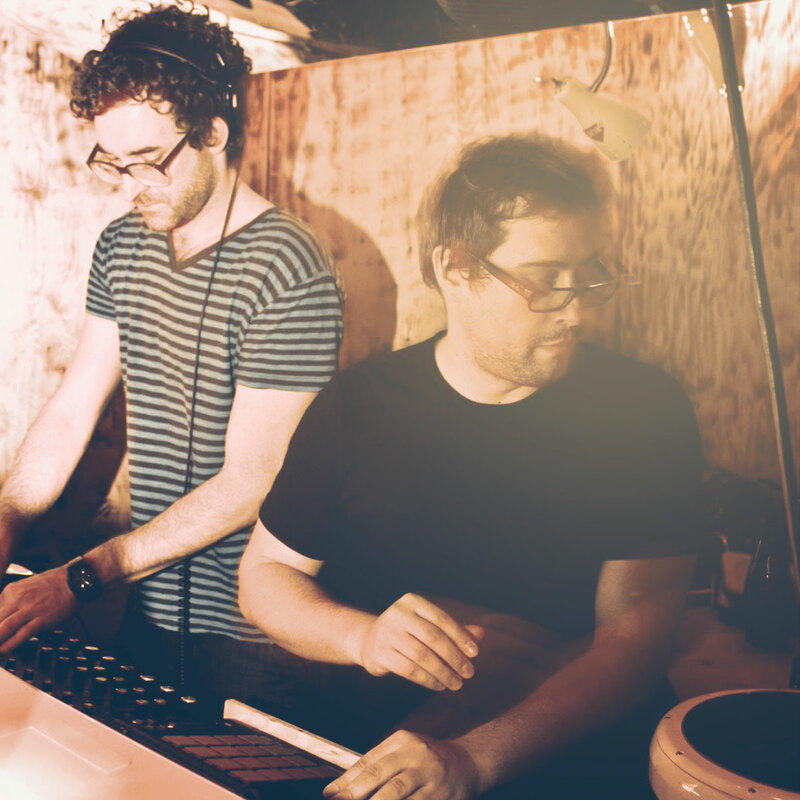 Their performances, always improvised, are a mix of djing and live artistry. They play back to back, side by side and one on top of another trying (and mostly succeeding) to manage the chaos. True story.